Free Spins winnings are limited to €100 (or equivalent). Players whose winnings exceed this amount will only be getting €100 (or equivalent). Winnings are credited as a bonus (x40 wagering requirement apply). Bonus validity 7 days. 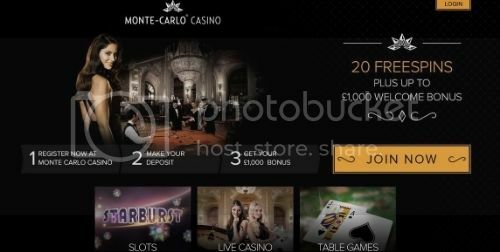 The Free Spins are credited upon registration, except for the players from UK. Due to regulatory reasons, these players will receive the free spins for now after the first deposit.